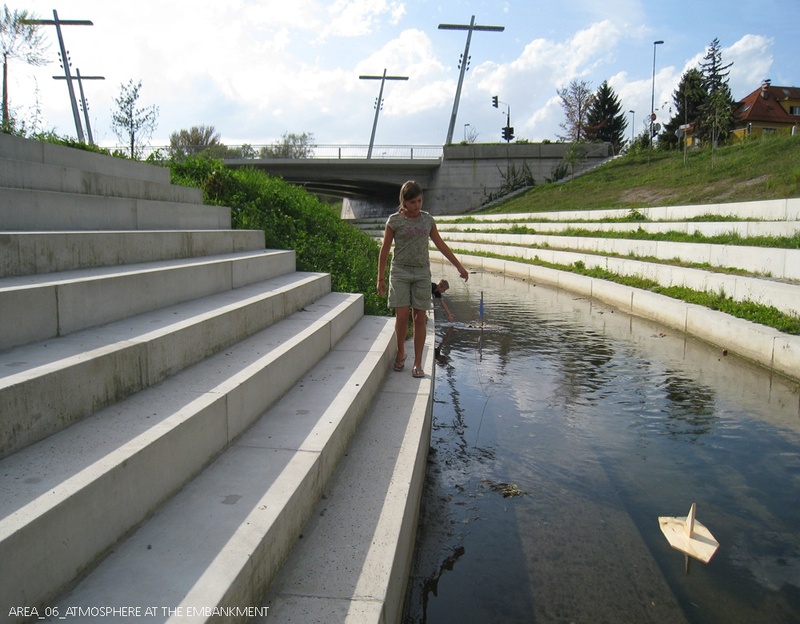 Winners have been announced for the seventh edition of the European Prize for Urban Public Space, a biennial competition created in 2000 and organized by six European institutions with the aim to recognize and encourage the recovery projects and defense of public space in our cities. The competition is organized by Barcelona’s Centre de Cultura Contemporània (CCCB) together with London’s Architecture Foundation (AF), the Architekturzentrum Wien (Az W), the Cité de l’Architecture et du Patrimoine de París (la Cité), the Suomen Rakennustaiteen Museum of Helsinki (SRM), the Nederlands Architectuurinstituut of Rotterdam (NAi) and the Deutsches Architekturmuseum of Frankfurt (DAM). 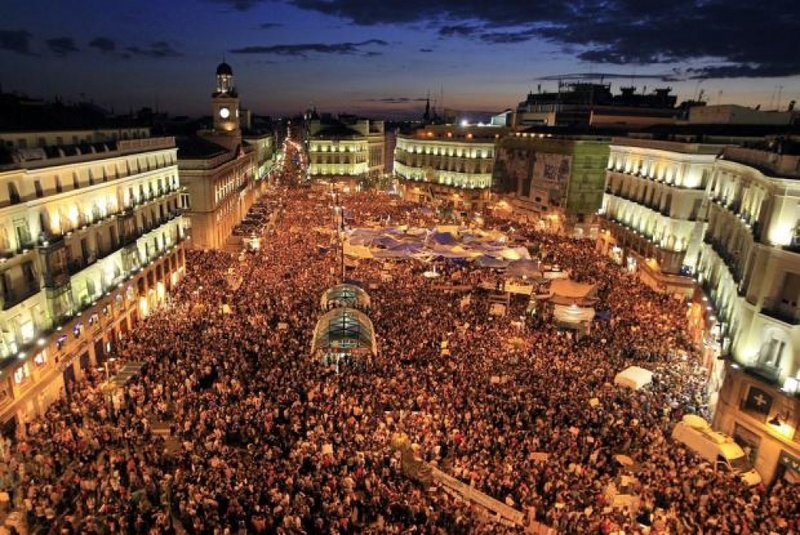 Special mentions include London’s new “shared surface” Exhibition Road and notably, in the special category, the Acampada en la Puerta del Sol–the large-scale demonstration and temporary occupation of one of Madrid’s most representative squares on May 15, 2011. The importance of this surprising evanescent city is still difficult to gauge. Its physical and yet dynamic condition situates it halfway between the robustness of urbs and the contingence of civitas. However, its legacy shows that the public space of European cities continues to be loaded with the political sense that has made it the scene of dissidence for many centuries. This sense has always questioned the premises of law and order currently in force in order to conquer the civil rights we presently enjoy. It would be rash to think that our democracies are not subject to it also.